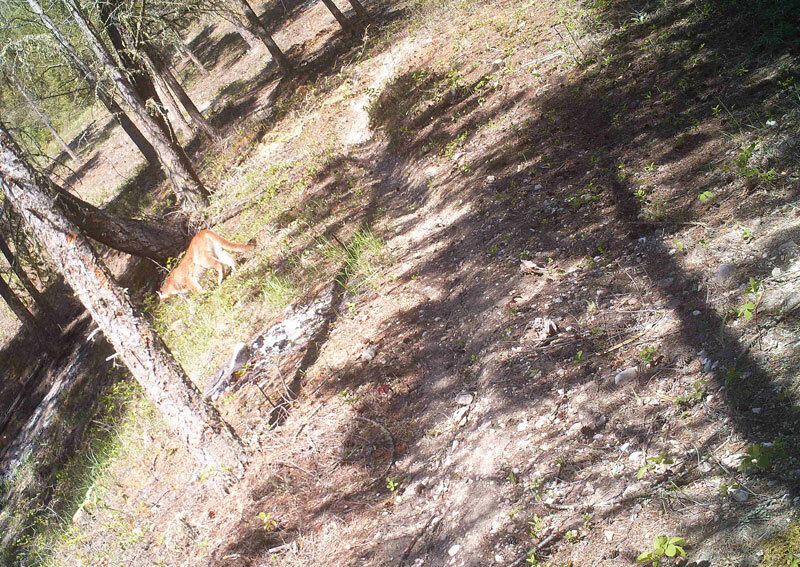 We love to receive photos of our grant recipients’ projects, especially when they feature the fish or wildlife benefitting from the work. 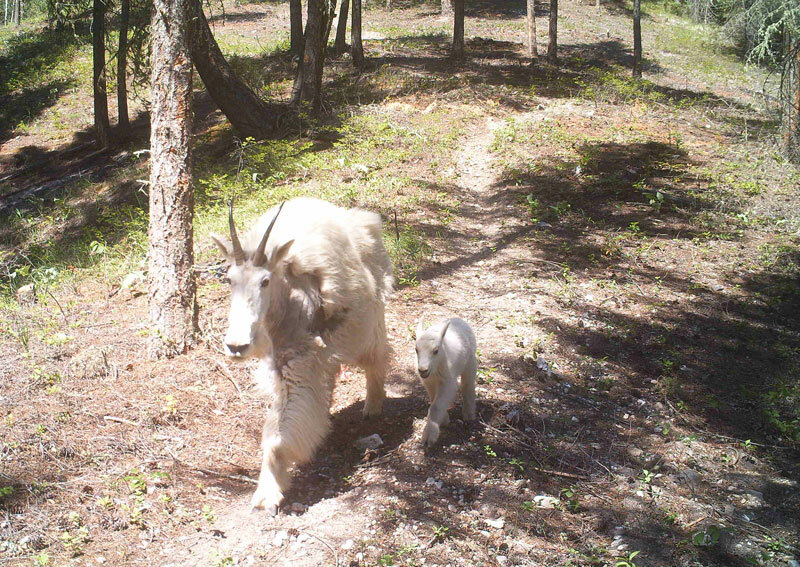 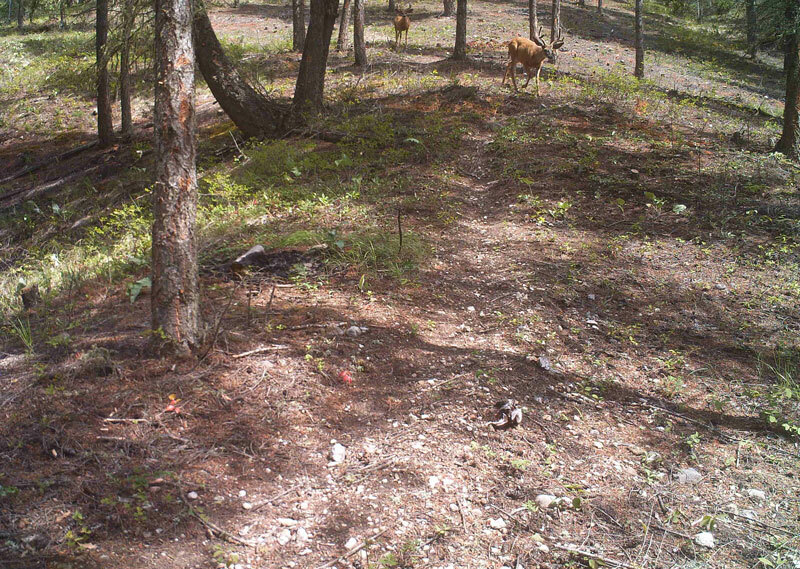 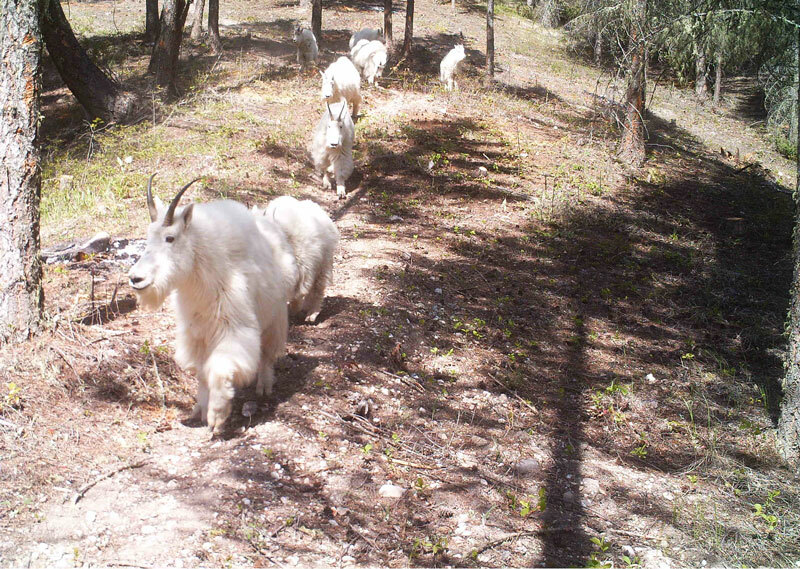 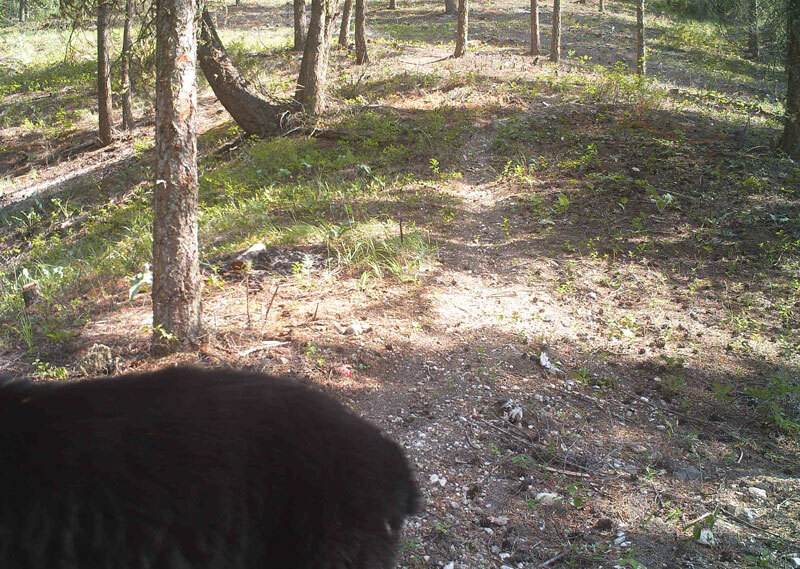 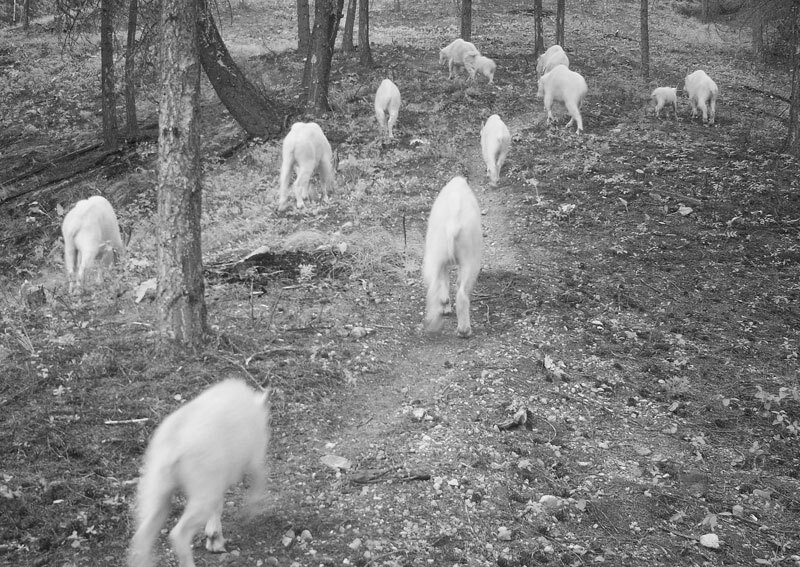 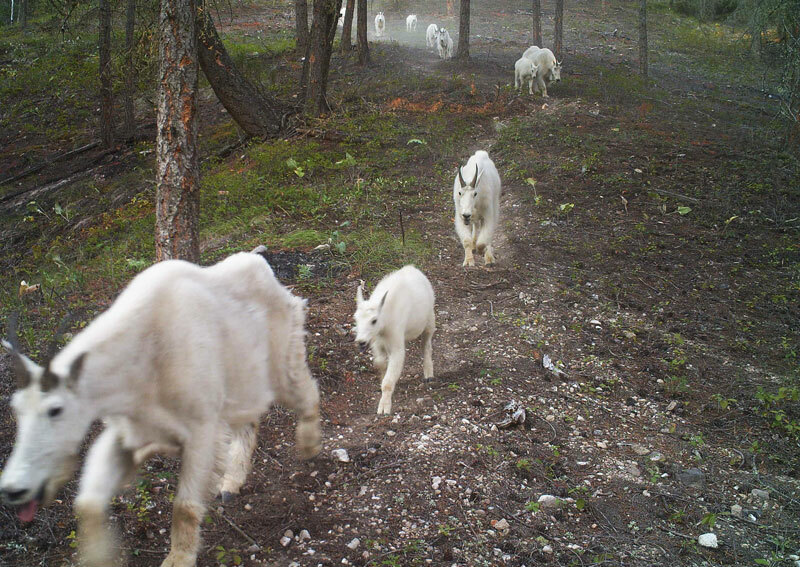 Below is a series of trail cam photos captured at an HCTF-funded habitat restoration site in the Kootenays. 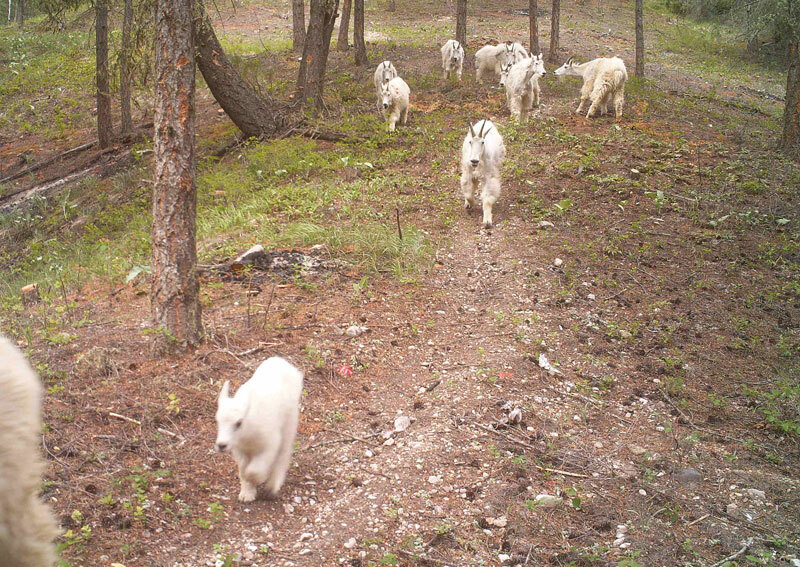 What a fantastic variety of mammals using this trail! 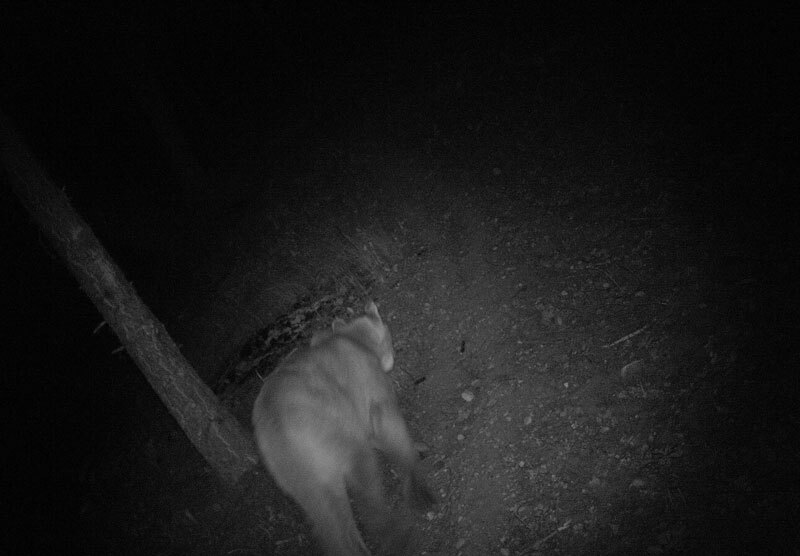 First up, the mountain goats: Elk: Deer: Moose: And now for the carnivores, starting with a couple of cougar shots: Bobcat: And a glimpse of a bear: Do you have a great photo of BC’s fish or wildlife? 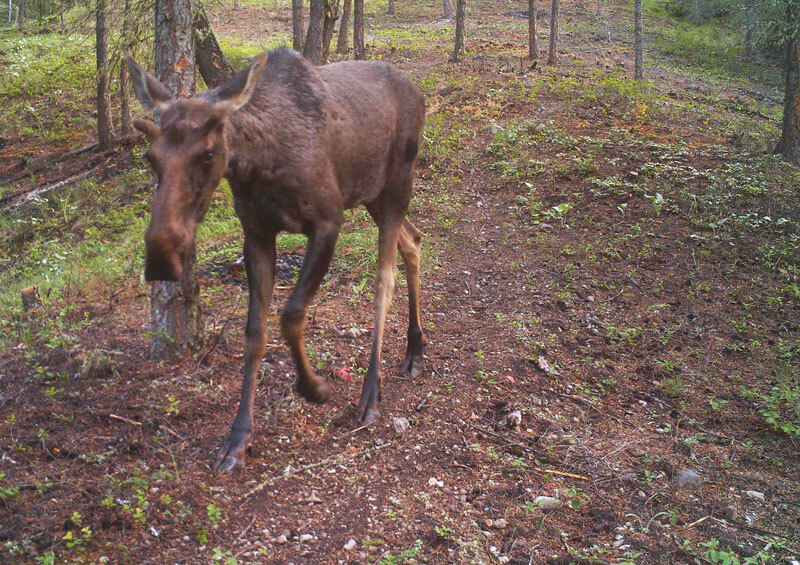 Enter our 2015 photo contest! 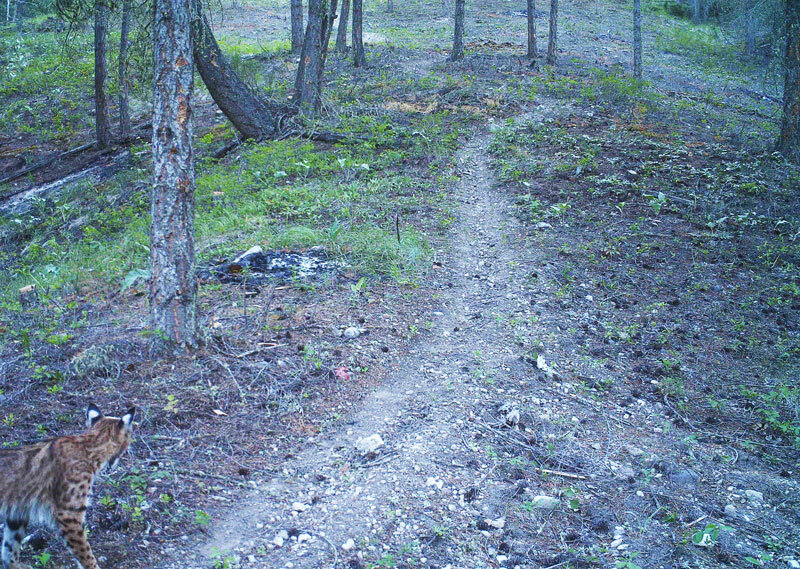 First prize is a $500 VISA gift card. 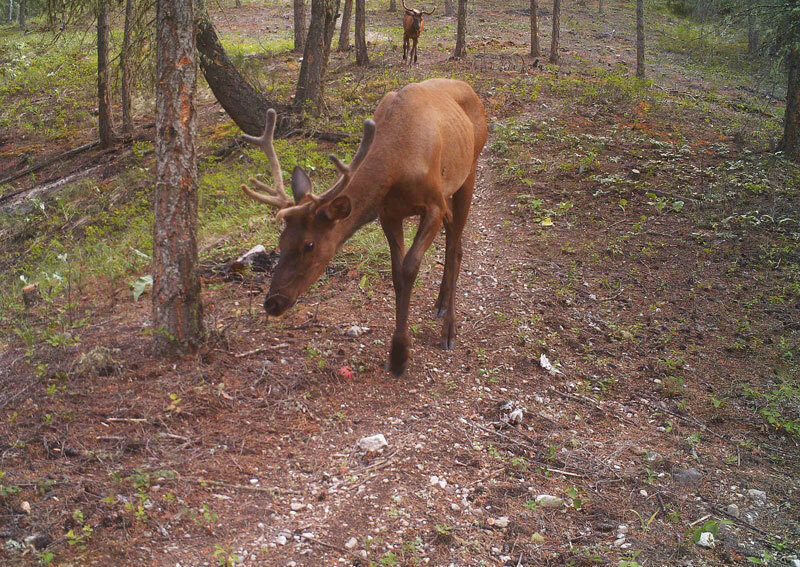 For full contest details, visit out photo contest page.